When we think of French desserts, we usually imagine fancy pâtisseries with pyramids of pastel-colored macarons and glossy fruit tarts. But when the French bake at home, they keep it simple. 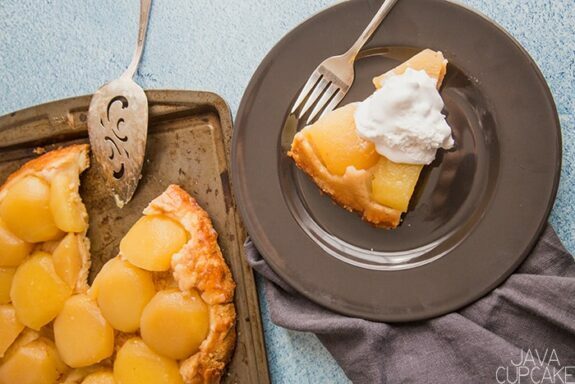 This French Apple Tarte is simply delicious. This post and recipe was created for #EasterSweetsWeek. I was sent samples by some of the sponsor companies but as always opinions are 100% mine. About a year ago, I met, my now good friend, Fanette who is originally from France. Like me, Fanette loves to eat dessert and I find myself yearning to know what her favorite French desserts are! 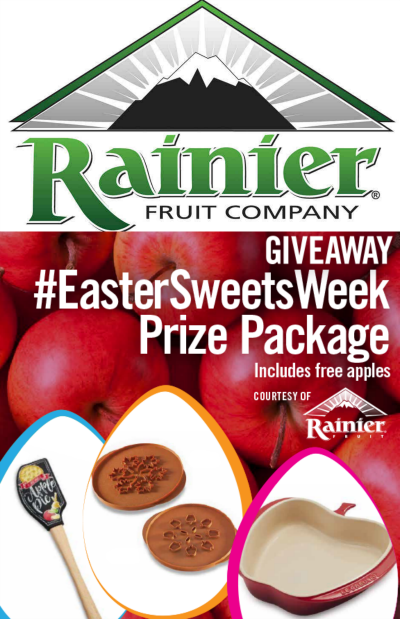 When it was time for me to choose a recipe for #EasterSweetsWeek, I found out one of the sponsors, Rainier Fruit, was supplying us with fresh Washington Apples. I knew this was the perfect opportunity to make a French Apple Tarte using an authentic French recipe. This recipe is a part of #EasterSweetsWeek! some great prizes from our sponsors! 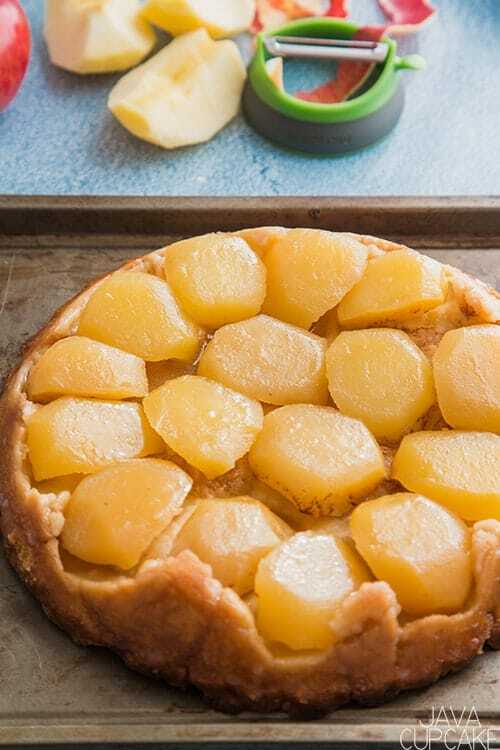 I showed Fanette a few recipes I found online, however none of them were truly the authentic way to make a French tarte… know in France as a Tarte Tartin. So, she dusted off her French baking cookbook and found the perfect recipe for me to use. However, it was all in French. Thank goodness for Google Translate! 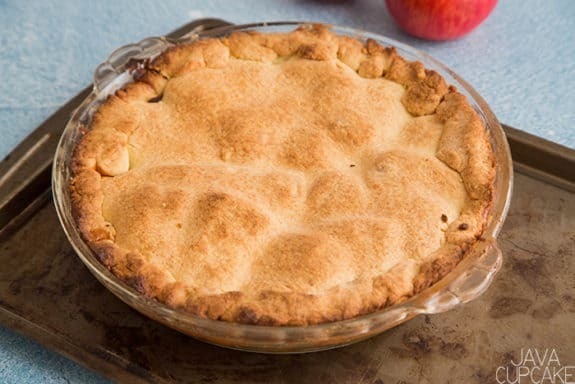 The dough for the French Apple Tarte was very similar to our American pie dough. However, when rolling out for the crust of this tarte it would be much thicker than American pie dough. I also used a food processor to put together this dough, however the actual recipe in the French cookbook said to put it together by hand on the counter. Either way though I think would be okay since it produced the same result. 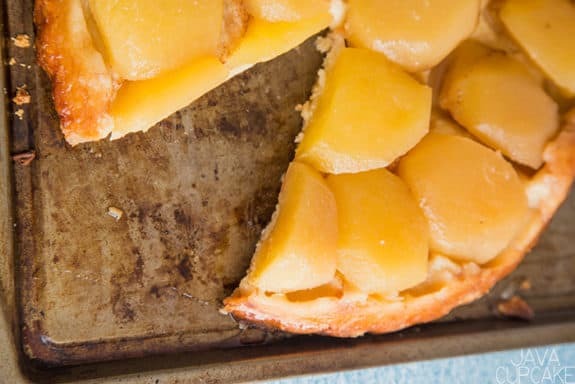 The most unusual part of this tarte is that it bakes upside down from how it’s actually served. 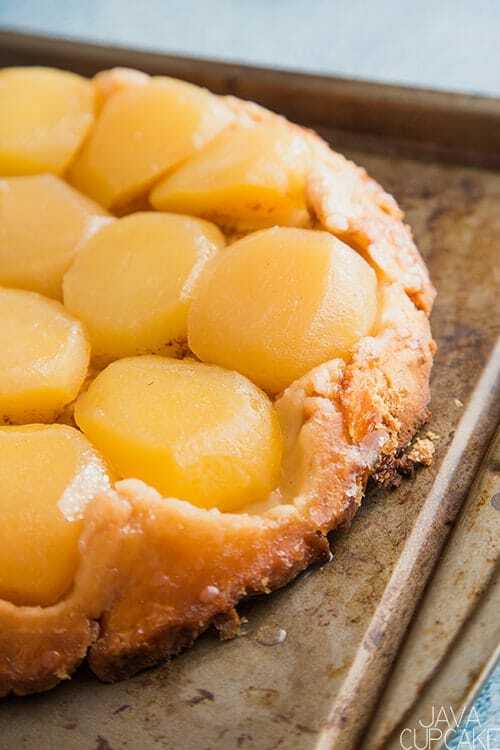 The crust winds up on the bottom and the beautiful apples are on top when the tarte is cut and served. 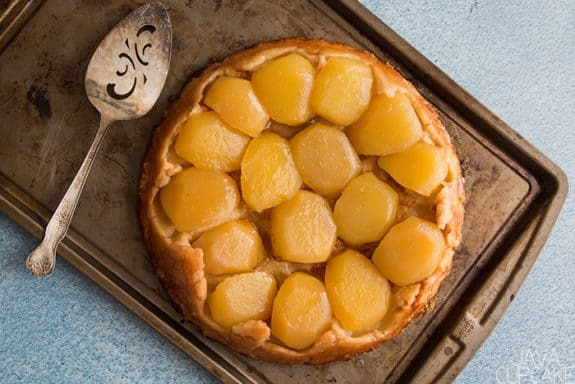 Think of a pineapple upside down cake… but as a French Apple Tarte! If I were to make this tarte again, I’d be sure to stuff more apples into the pie plate before baking. They shrink up a bit and I don’t like how there are holes of apples in the finished tarte. Oh well. It was still caramelly, tarte, and delicious. Is caramelly a word? Probably not. Oh well. Of course, no French Apple Tarte would be complete with out some fresh cream. I didn’t include the recipe for chantilly cream below, however it’s super simple to make. Heavy cream in a bowl, whisk until fluffy. If you don’t want to whisk by hand, use a stand mixer with the whisk attachment. Easy peasy. 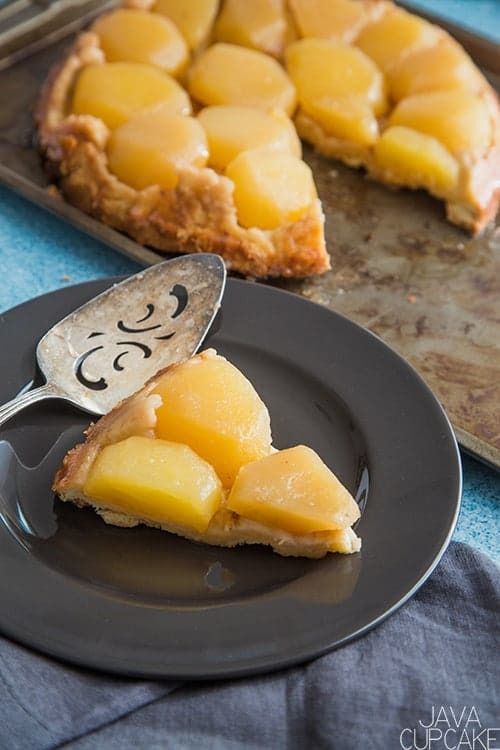 I really hope you try and love this French Apple Tarte as much as I do! In a food processor, add the flour, sugar, and salt and pulse together. Add the butter and pulse on and off until the consistency is like coarse ground crackers. Pour in the egg white and water and pulse until the dough comes together in a ball. Turn the ball out onto a piece of plastic wrap and gently press into a disk. Cover with plastic wrap and chill for one hour. Preheat the oven to 450F degrees. Butter the pie pan and set aside. Peel, core and quarter the apples and place in a bowl. Toss the apples in 50g sugar and set aside. Take the chilled dough out of the cooler to come slightly to room temperature while you prepare the caramel. In a heavy bottom pan, over medium-high heat, whisk together the water and 50g sugar. Cook until the sugar turns a rich, golden brown stirring occasionally. This will take 5-8 minutes depending on your stove. Be careful, once the sugar starts to turn brown - it goes quick so keep an eye on it. Once the sugar turns golden brown, add the 40g cubed butter and vinegar and mix until incorporated. Pour the caramel into the buttered pie pan so that it covers the bottom of the pan. Place the apples, cut side up, into the bottom of the pan. Place them in tight because they will shrink a little during baking. Make sure the apples are level in the pan. Add the remaining 20g cubed butter to the top of the apples. On a lightly floured surface, roll the dough out until it's the size of the top of the pie plate. Carefully move the dough over to the pie plate and cover the apples. Pat the dough so it's tight against the apples. Press the sides down into the pan creating a seal - if you don't do this, juices will come out instead of staying inside where we want them. Bake for 35-45 minutes or until the crust is dark golden brown. 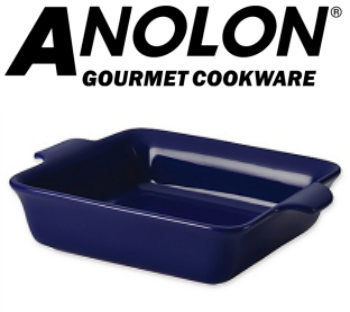 Remove from the oven to a wire rack and allow to cool completely before removing from the pan. To remove, place a serving platter on top of the pie dish and quickly flip it over. The tarte should slide out. Serve apple side up with chantilly cream. Welcome to this year’s #EasterSweetWeek event hosted by Angie from Big Bear’s Wife. We’re so glad that you’ve joined us for this week long event of Springtime and Easter dessert recipes! We’re sharing tons of treats this week plus a few fantastic giveaways! You’re going to love what we have in store for you. This year we have are 28 fantastic bloggers participating in this year’s Easter dessert event! Throughout the week we’ll be share tons of great Springtime and Easter themed dessert recipes with you. With over 75 sweet dessert recipes being shared this week we just know that you’re going to want to save some of these recipes to make again and again! We even hope that some of these recipes end up in your Easter recipe keepsake collection! Plus, don’t forget that we have 5 (five) great giveaways for you this week thanks to our amazing sponsors! Giveaway open to US Residents 18 years or older.. All entries will be verified. No PO Boxes Please. Prizes will be sent directly from sponsors to winners, bloggers are not responsible for prizes. 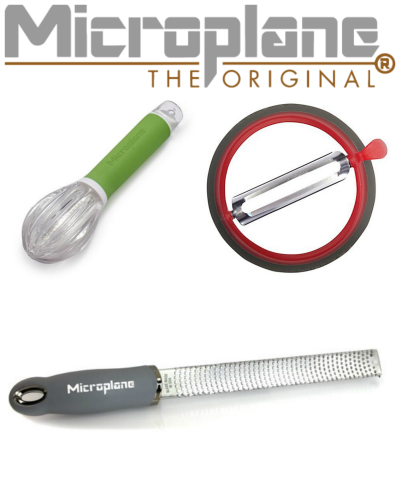 This giveaway runs from Marh 26th – April 1st at 12AMEST. Winners will be selected soon afterwards and contacted by e-mail. Winners will have 48 hours to respond or a new winner will be chosen. There are a total of 5 (five) prizes and therefore we will have a total of 5 (five) winners. No purchase necessary. Void where prohibited by law. 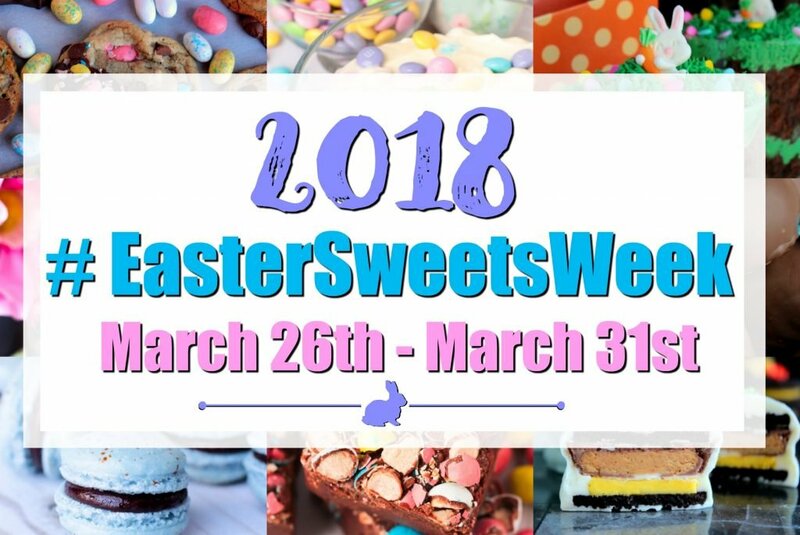 Disclaimer: These posts and recipes are part of the week long event, #EasterSweetsWeek but all opinions are 100% mine! 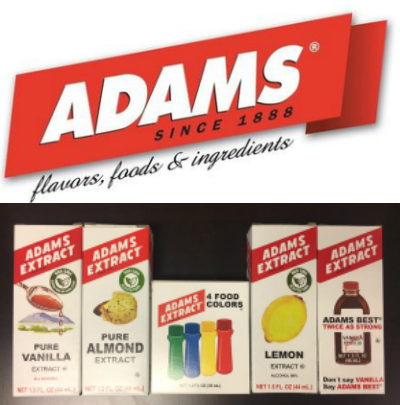 We would like Thank our amazing sponsors: Dixie Crystals, Adam’s Extract, Rainier Fruit, Anolon and Microplane! These wonderful sponsors provided the prize packs for our giveaways and also sent samples and products to the #EasterSweetsWeek bloggers to use in their recipes. Check out the amazing #EasterSweetsWeek recipes from our bloggers today! My favorite Easter dessert is dobashe cake. Oh wow I’ve never had something like this and I really want to try it. It reminds me of an upside down cake but better! This is beautiful! 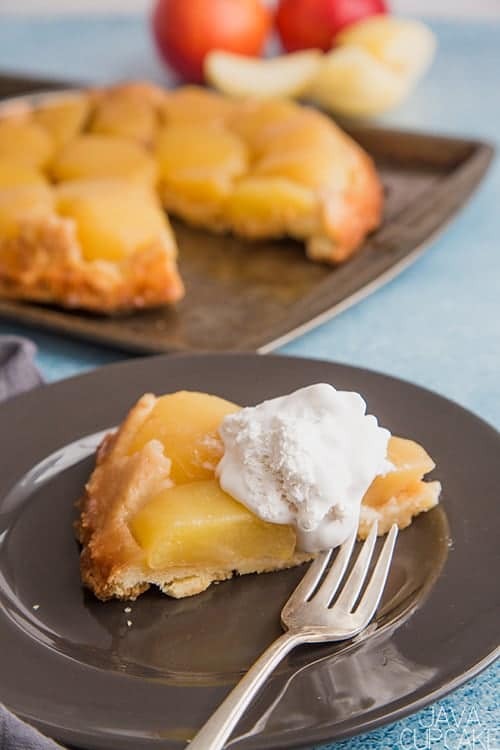 I can’t believe that I’ve never had a French Apple Tarte! This is going to be one of my new favorites! I love a tarte tatin!!! And with Rainier apples???! Even better!